Terry Virgo, founder of the Newfrontiers family of churches, was asked to name the five most influential preachers in his life. Not the five best, the five that had influenced him most. The first preacher who influenced me greatly was the first (and only) man I have ever called ‘pastor’, namely Ernest Rudman, affectionately known as ‘EGR’, the pastor of Holland Road Baptist Church in Hove. The Lord was with Samuel as he grew up; he did not let any of Samuel’s messages fail to come true. Then all Israel, from Dan to Beersheba, knew Samuel was a true prophet of the Lord. Tomorrow at Explore we study the calling of Samuel. Romans 1:16: I am not ashamed. 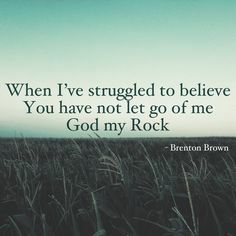 I am not ashamed of the Good News, because it is the power God uses to save everyone who believes. A quote from Mike Bickle based on 1 Samuel 16:7, the principle that God looks at the heart. We’re also defined by the grace of God through his Son as being spotless. One was a man I have heard preach many times, the late Welsh preacher Bryn Jones. When I (Colin) heard Bryn preaching, he always left me feeling that I could do anything with God, he was inspirational. What a preacher! He was unafraid to use humour, but nevertheless brought you to God. Mostly I heard him from large platforms before vast crowds at ‘Bible weeks’ where thousands camped in tents and caravans and gathered for vast meetings. He used the whole stage. One of the things I learnt from him was mobility and the use of action in telling a Bible story. There was a sense in which he acted it out. He played the parts. He drew you into the drama. 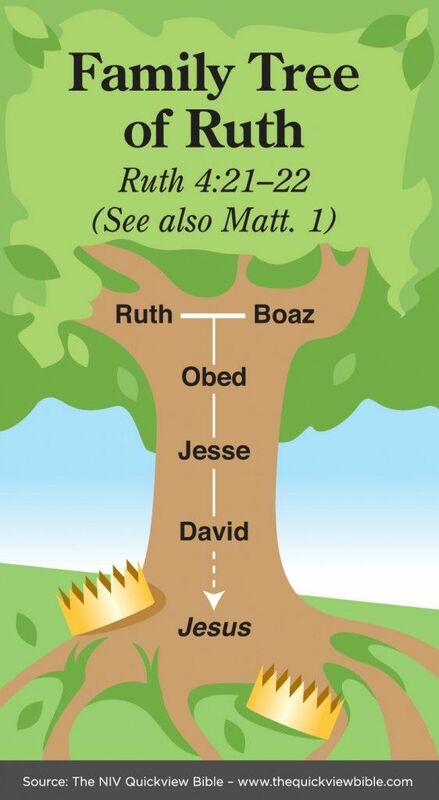 So very helpful, especially in the large Bible week setting. He also lived with a big vision. A make-it-happen man, Bryn caught people up in his vision. His preaching was a call to arms. He wasn’t simply explaining the Bible but had a passion to move God’s people into God’s purpose. His preaching galvanised a movement. 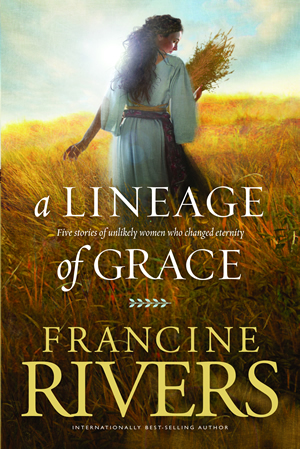 You can reflect more on the Bible story of Ruth by reading Unshaken, a retelling by popular Christian author Francine Rivers. You can also find it in the compilation, A Lineage of Grace.